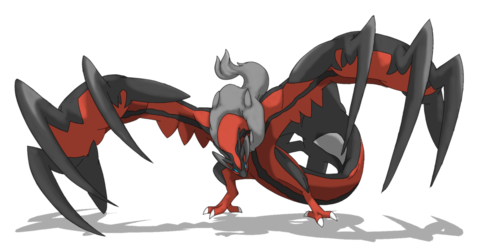 Yveltal sejak ocaritna on deviantART. . HD Wallpaper and background images in the Lagenda Pokémon club tagged: photo yveltal legendary. 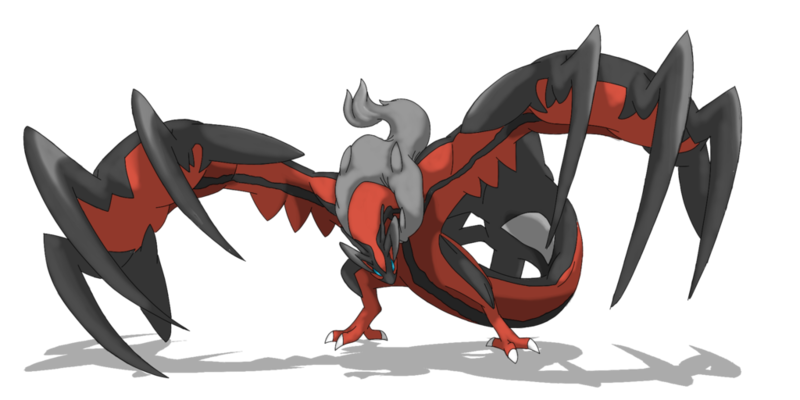 This Lagenda Pokémon photo might contain api, inferno, kebakaran, and lidah-lidah api.